The Madrigal family from San Jose, Costa Rica, recently spent a week in Las Villas de San Buenas. After their stay they wrote the following review of their stay. 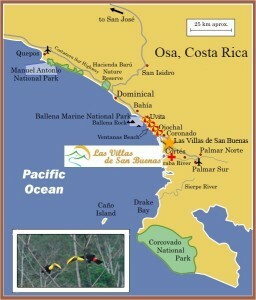 We decided to go south Costa Rica for our year end vacation. We’re from San Jose and we all decided to skip the road to Guanacaste as this time of the year is hectic.